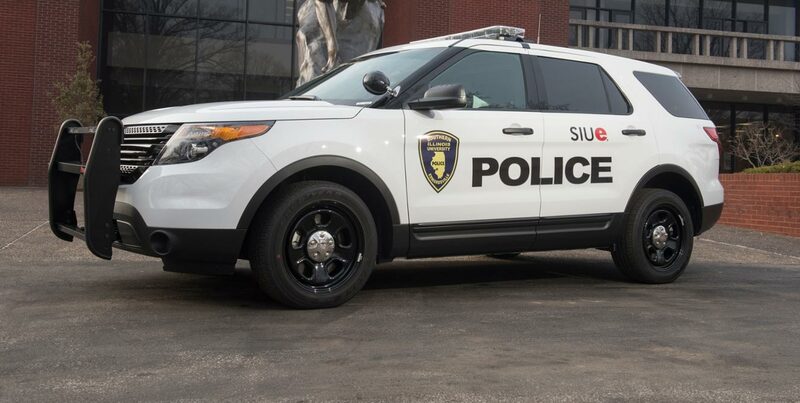 The SIUE Campus Violence Prevention Plan (CVPP) was established in response to the Illinois Campus Security Enhancement Act of 2008 and serves to help identify and address potentially dangerous situations before they erupt into violence. The CVPP covers all faculty, staff, students, contractors, vendors and visitors at the Alton School of Dental Medicine, E.astSt. Louis Higher Education Campus, Edwardsville Campus, SIUE School of Nursing (Springfield), SIUE School of Nursing (Carbondale) and any other University-owned or -controlled property, buildings or facilities. Immediately report suspicious or unusual behaviors. Providing information and making recommendations to the appropriate University functional units for corrective action. Not waiting to act. Act immediately! Contact the SIUE Police Department if you have any concerns about something you learn or observe. Refer a troubled friend for assistance to Counseling Services, Student Affairs, Housing Staff, Human Resources or the Police Department. Any other action, word or behavior that a person might reasonably believe could lead to violence. Downloading and completing the incident report. Contacting any other University office or department. More information about campus security measures, violence prevention and/or publication of this information may be obtained from the Vice Chancellor of Administration, (618) 650‑2536. In most cases of violence, there were a number of signs of impending violence. Too often, these signs were ignored or not reported to the proper authorities. If we don’t share and communicate what we know, when we know it, it may be too late! Although the University is committed to a campus free of violence and threats of harm, and implements plans and procedures to help prevent violence, the most important preventive measures are your awareness and observations. Awareness is the key to a successful violence prevention plan, and we all must work together to keep our campus free of threats and violence.